I purchased a few etchings this week, one of which is one of my wife’s favourite images. So we will begin with it. One of the best from #JFMillet. 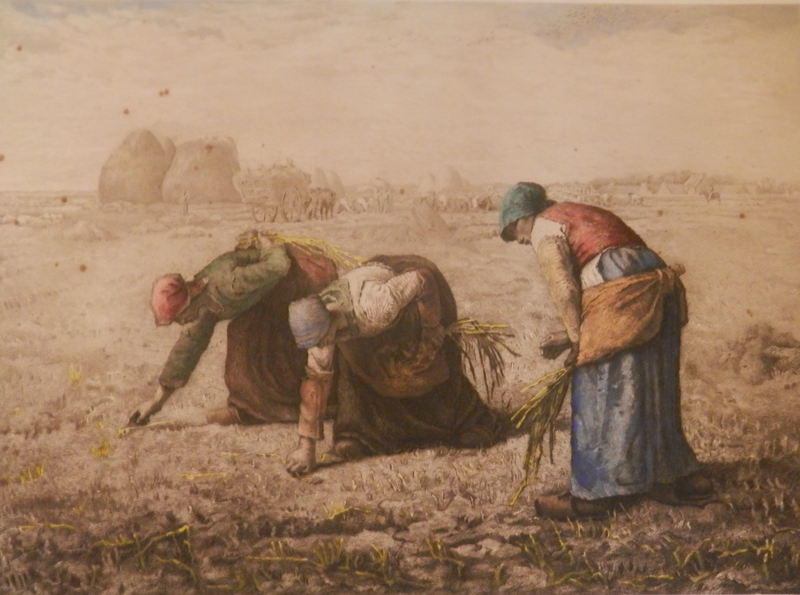 #TheGleaners (Les Glaneuses) was painted in 1857 and depicts several women harvesting from the fields the remnants which have been left behind by the farm workers. The fields were never completely harvested. Some of the harvest would be left so that the poor of the area could come and reap a blessing from the harvest. A gift to the poor, yet they still had to work to gain it. A very fine etching with superb fine detail and wonderfully coloured. #CamilleFonce (1867-1938) was born in Briare (Loiret) and studied printmaking in Paris. In 1885 he exhibited at the Salon and later at the Royal Academy in London (1896, 1897, and 1902). Today, Fonce is known primarily for his etchings, though he was also a lithographer. He worked after Millet, Corot, Drummond, etc., and also created his own designs. Alas a few age spots have crept onto the image but still a lovely piece. A detailed and intricate work by Italian etcher, A. Moschetti. 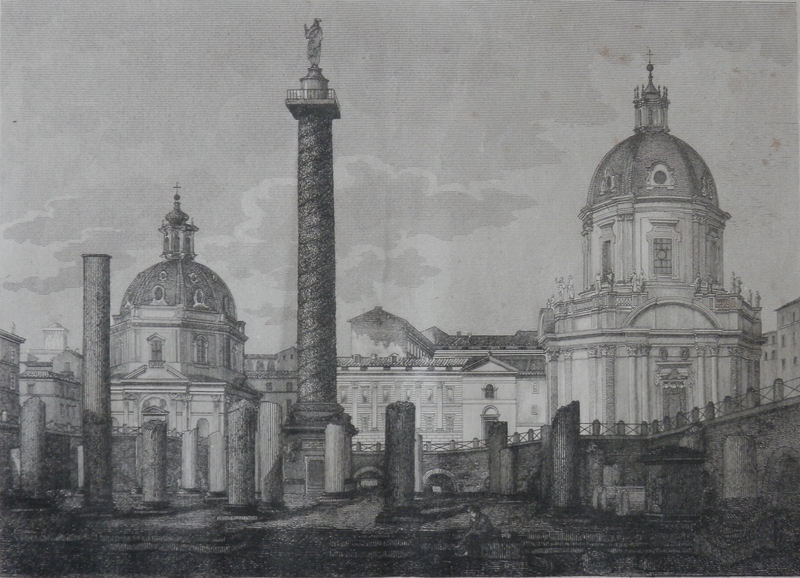 I have found little information on #Moschetti but he was very talented as can be seen from this etching of #ForoTrejano. This entry was posted in Etching and tagged basillica, field, fort, harvest, pillars, reaping, Rome, women. Bookmark the permalink.